Efficacy and safety have been verified in clinical studies. Results are typically experienced during the first package, within 2-5 weeks. 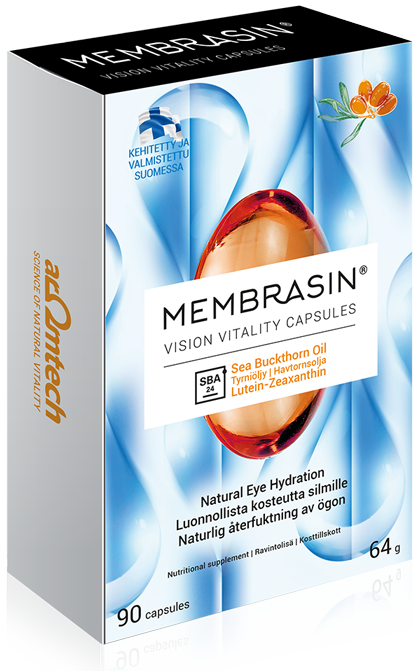 Nutritional supplement: contains beta-carotene, a source of Vitamin A, which contributes to the maintenance of normal vision. Vitamin E contributes to the protection of cells from oxidative damage.